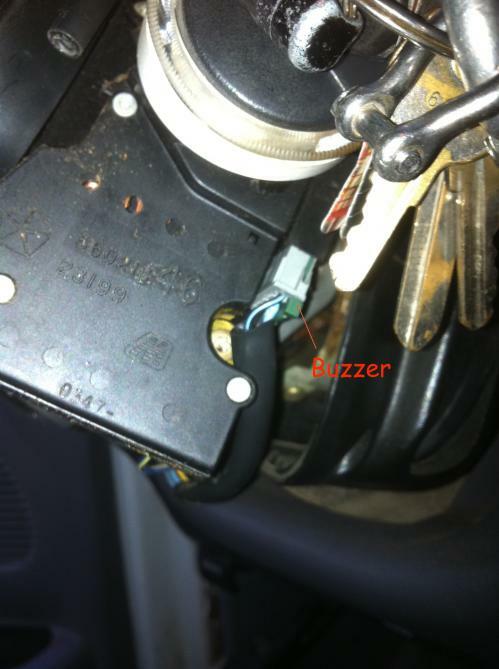 Many people find the door buzzer on 2nd gen dodge rams extremely annoying. 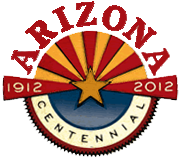 It comes on for anything from leaving the keys in the ignition with the door open to leaving the headlights on. I wanted to get rid of the key in the ignition warning, but keep the headlight warnings and other buzzer functions operational. 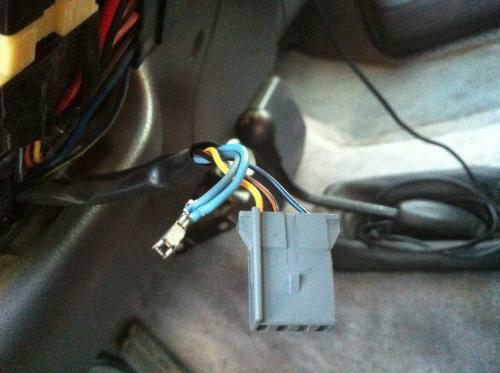 In order to do this you need to disconnect the buzzer wire from the ignition switch. The first step is to remove the cover over the steering column. This is done by removing the three torx screws on the lower cover. Here is a picture with the cover off. Now you can disconnect the connector that controls the buzzer. 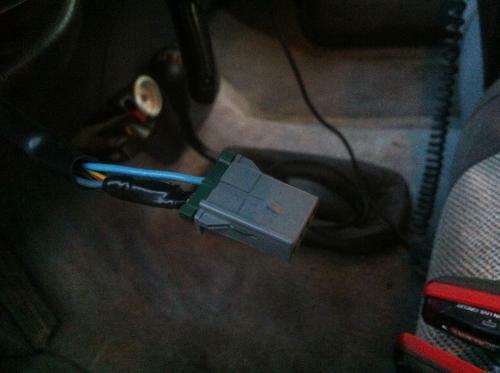 It is located directly under the key slot and has 5 wires running into it. You can check which wire it is by grounding each of the blue wires individually, one will sound the door buzzer. Now disconnect that wire and hook everything else back up. 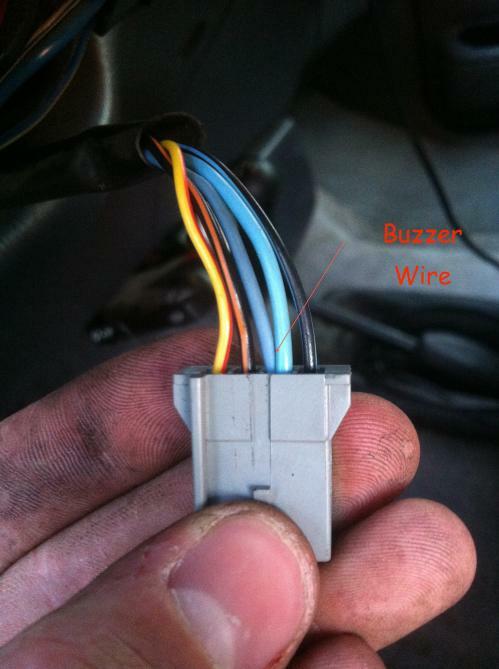 Here is a picture of my plug with the disconnected blue wire taped to the other wires so it does not ground out and turn on the buzzer. 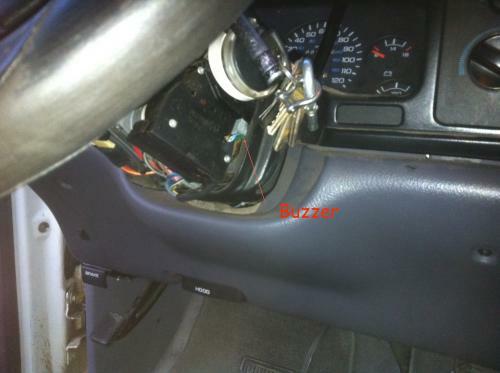 Now your buzzer alarm will function normally other than when the door is open and the keys are in the ignition.